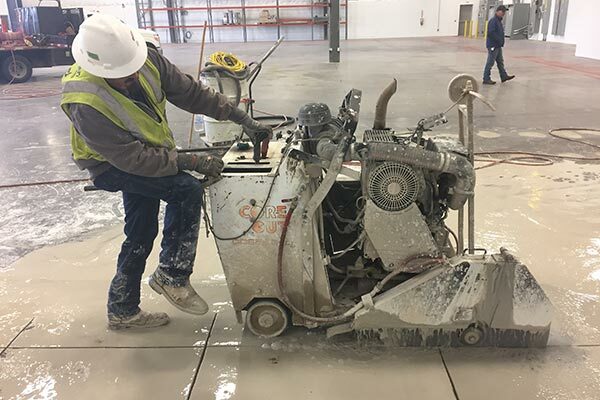 Home - American Drilling & Sawing, Inc.
American Drilling & Sawing, Inc.
American Drilling & Sawing Inc. was established in 1976 with the goal of exceeding expectations in the concrete cutting industry. 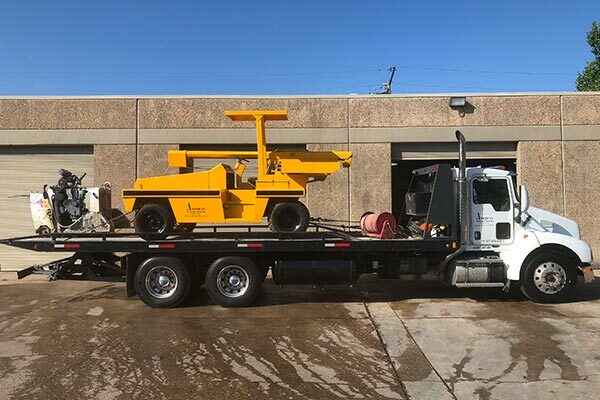 From the beginning, we have been among the leaders in core drilling, diesel and electric sawing, wall sawing, and demolition in the Houston area. American Drilling & Sawing, Inc. was established in 1976 with the goal of exceeding expectations in the concrete cutting industry. 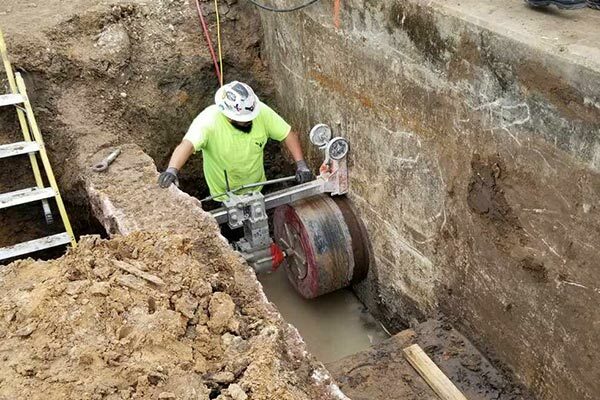 From the beginning, we have been among the leaders in core drilling, diesel and electric sawing, wall sawing, and demolition in the Houston area. AD&Saims to provide safe, professional, and time saving solutions for all services offered. Services are available 24/7 for any situation, whether it is a planned shut down or an emergency requirement.